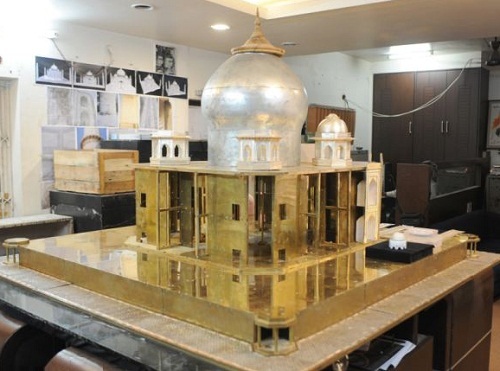 Mini-replica of Taj Mahal of precious metals and diamonds. 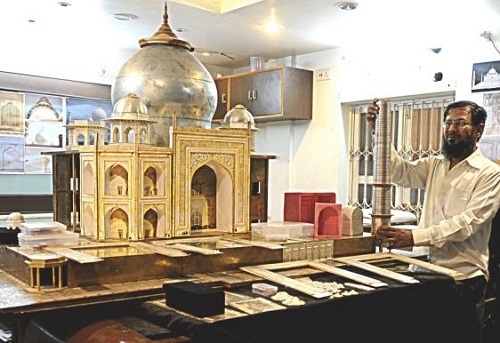 Taj Mahal, one of the Seven Wonders of the World and symbol of abounding love has become the source of inspiration for jeweler Syed Hanif to create $18.3 million, 3.5 ft high mini-replica of Taj Mahal, featuring 420kgs of precious metals and 8 diamonds. 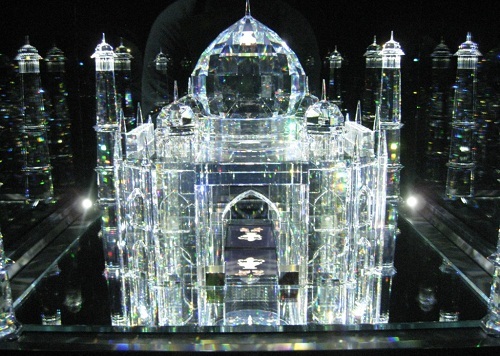 Built by a grieving emperor in memory of his wife, Taj Mahal is famously regarded as the ultimate declaration of love. 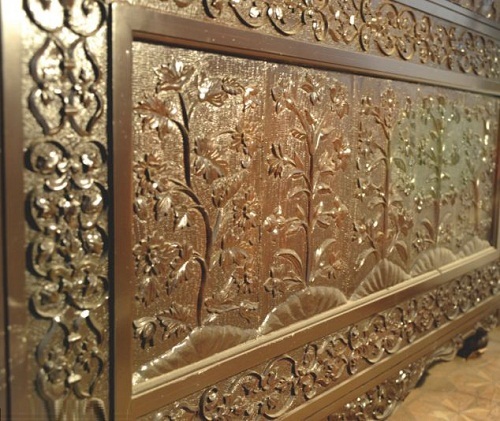 A team of 35 skilled workmen in Bhopal, India, have already spent more than a year and a half recreating the splendor of the Agra landmark in miniature; from the iconic golden dome to the Arabic calligraphy inscribed on the doors. 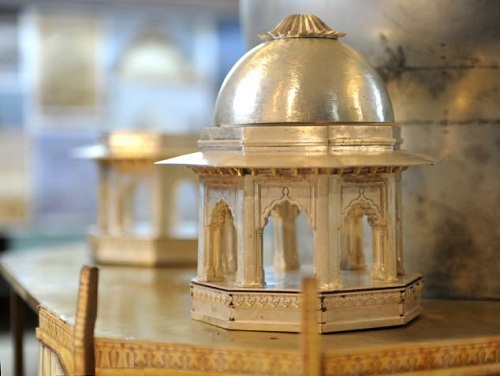 The story of Taj Mahal is about Mughal emperor Shah Jahan and his tender love to his wife, Mumtaz Mahal. 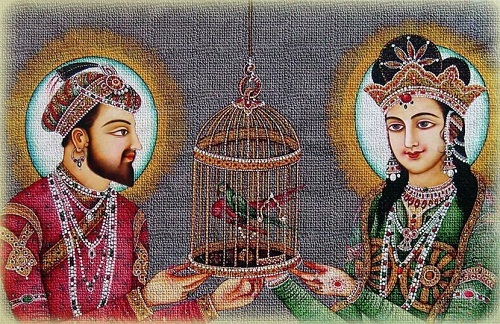 Having met the beautiful poor girl with wooden beads in hand, Prince fell in love with her at first sight and firmly decided to marry her. 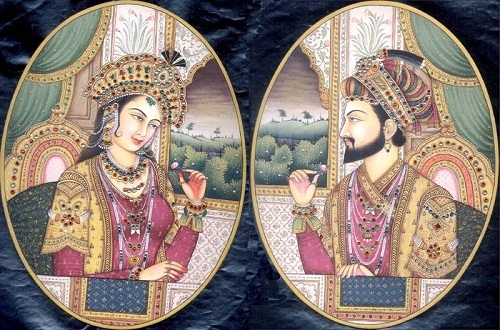 Mumtaz Mahal was the woman whom he fully trusted and consulted. 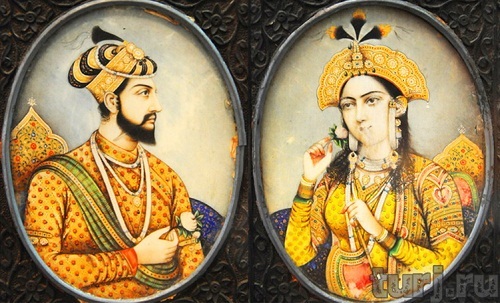 She was the only one of his harem accompanied him in military campaigns. After 17 years of marriage they had 13 children. 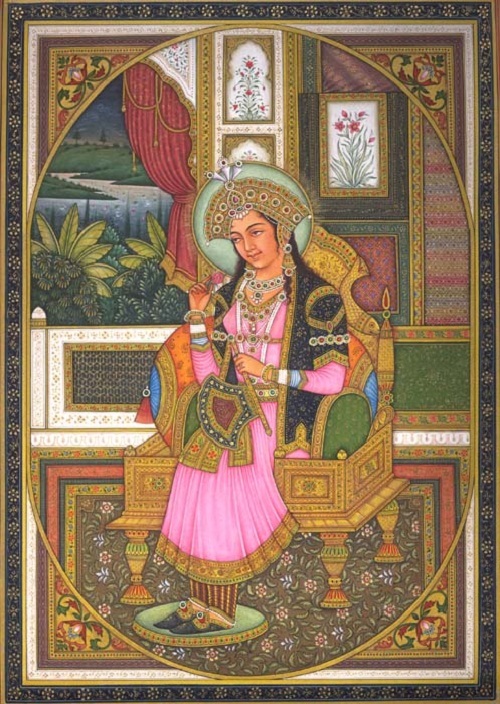 But Mumtaz Mahal died during the birth of their 14th child, Gauhara Begum. 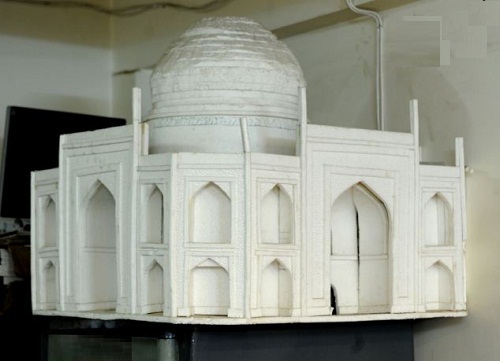 Woeful Khurram decided to build a tomb for his favorite wife, now referred to as the Taj Mahal. 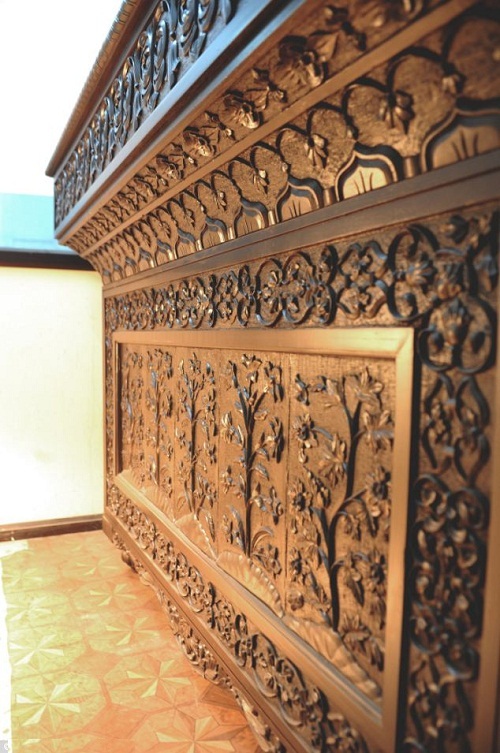 The mausoleum was built by more than 20000 people during 22 years. 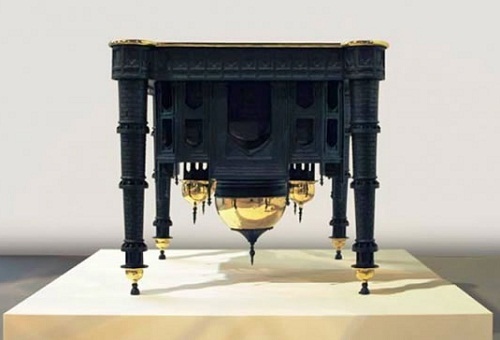 When the construction came to an end in 1653, aging leader gave the order to begin construction of the second building in the mausoleum for himself, an exact duplicate of the first, but made of black marble. But it didn’t come true. 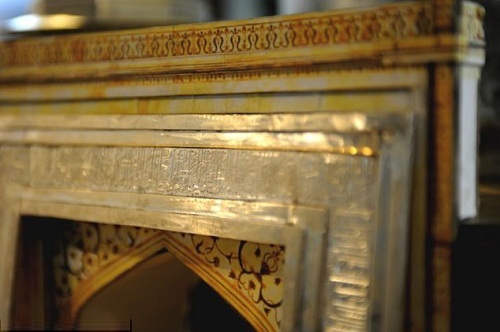 In 1658 Shah Jahan was deposed by his son Aurangzeb. 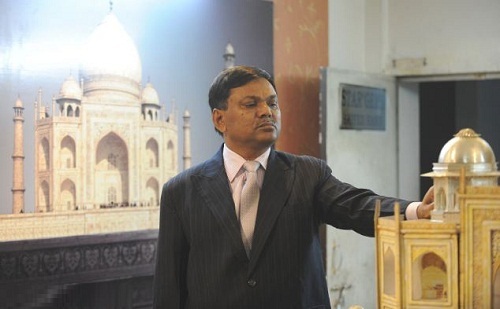 But Syed Hanif is not the only who was inspired by India’s breathtaking Taj Mahal. 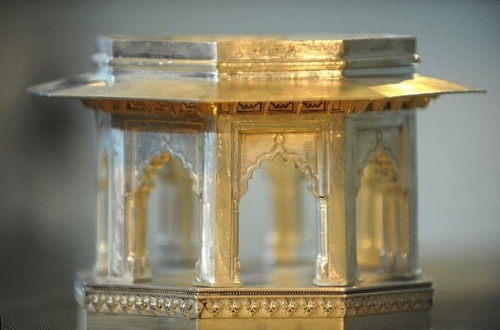 Well known in the design world is Belgian upside down Taj Mahal table; company Link Global Ltd is working on a luxurious $1 billion Taj Mahal replica ‘Taj Arabia’ in Dubai, that will not only be four times bigger than the 17th century original but contain a shopping center, a 300-room five-star hotel, serviced apartments and bridal wear stores. 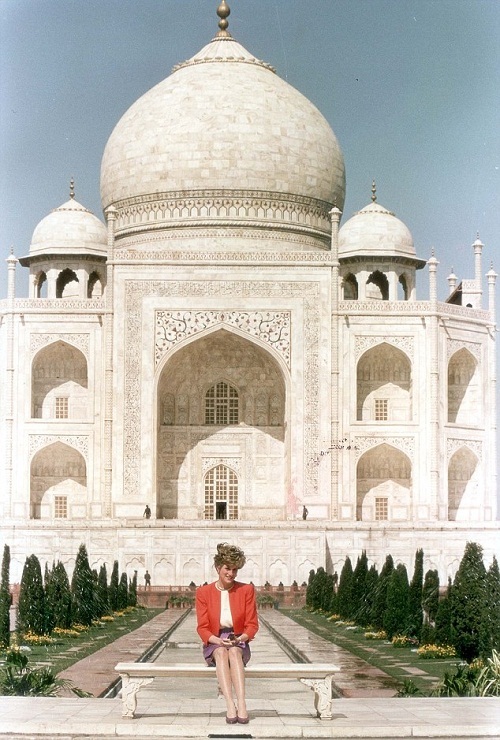 Princess Diana sat in wistful solitude at the Taj Mahal – the world’s most famous monument to a lost love. It was, she said, ‘fantastic’. Then she added, mysteriously: “It is a very healing place.” photo of 1992.